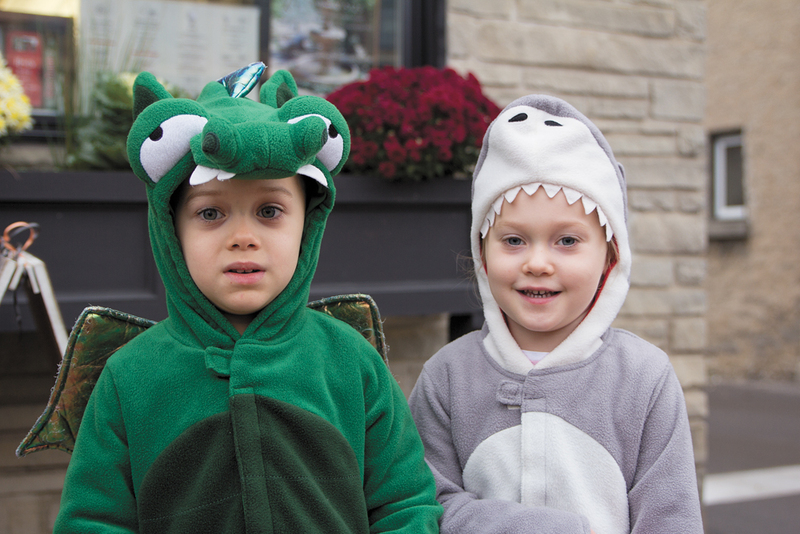 Downtown Fergus is a spooktacular location for the Halloween Haunt Street Walk, so dress up your little monsters, princesses, super heroes and more and head downtown for the best fun around! Come dressed to have fun and enjoy all the wonderful shops in historic downtown Fergus. It’s going to be a SPOOKtacular time!